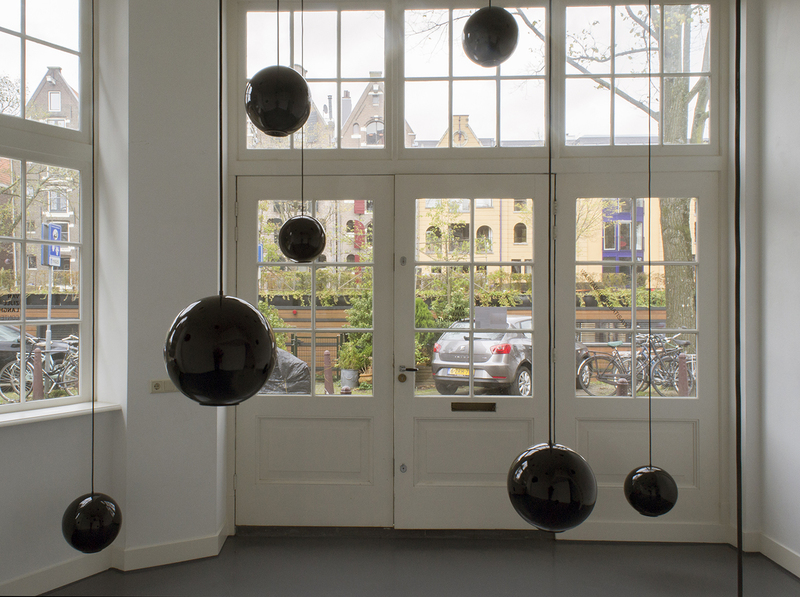 2017, Van Zijll Langhout/ Contemporary Art, Amsterdam, Sphericals#1, sound installation. look under sound installations to see video. 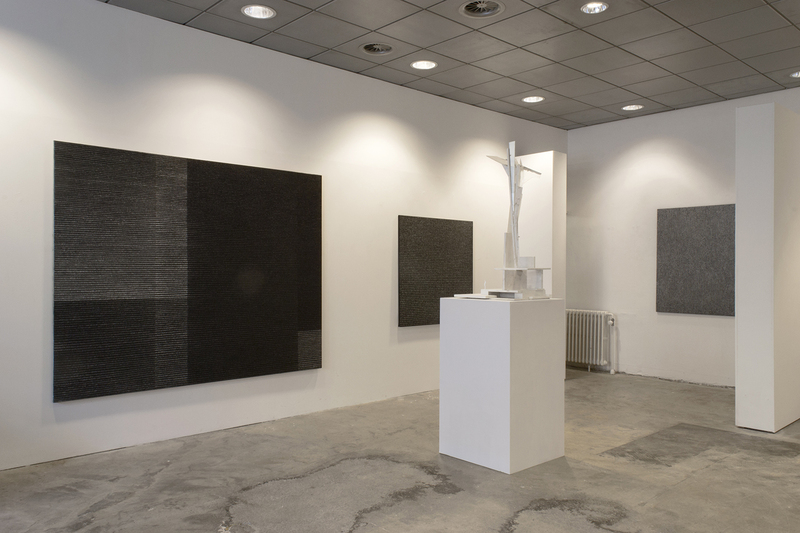 2017, Pulchri,The Hague, In Disguise, duo exhibition with Ruth Borgenicht, organized by NLisus. 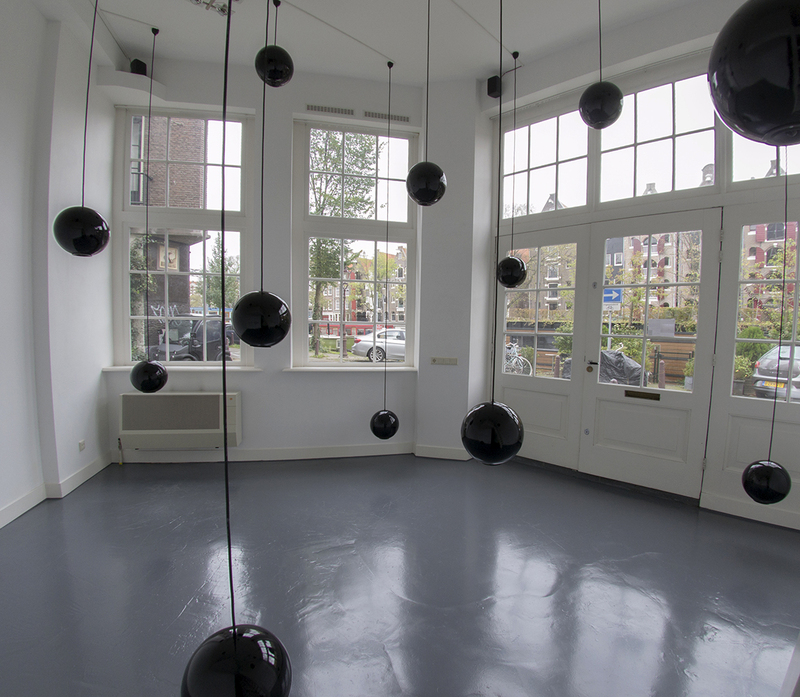 2017, NLisus, Rotterdam, ‘Nothing is what it is and everything is, what it seems’, duo exhibition with André Kruijsen. 2016, Museum MORE, Gorssel, ‘Enter the Void’, curated by Ype Koopmans and myself, first solo exhibition in a museum, paintings. 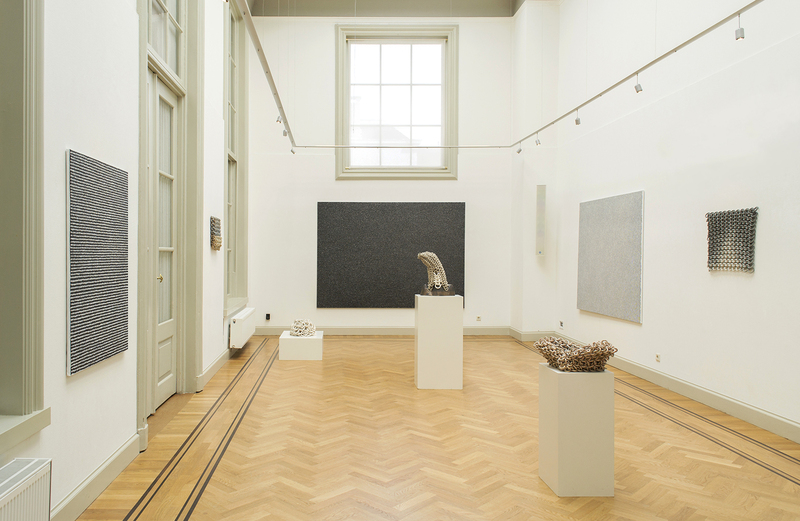 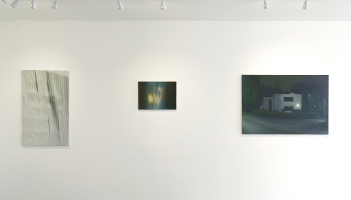 2016, Lisa Norris Gallery, London, ‘Screens’, first solo exhibition outside the Netherlands, paintings. 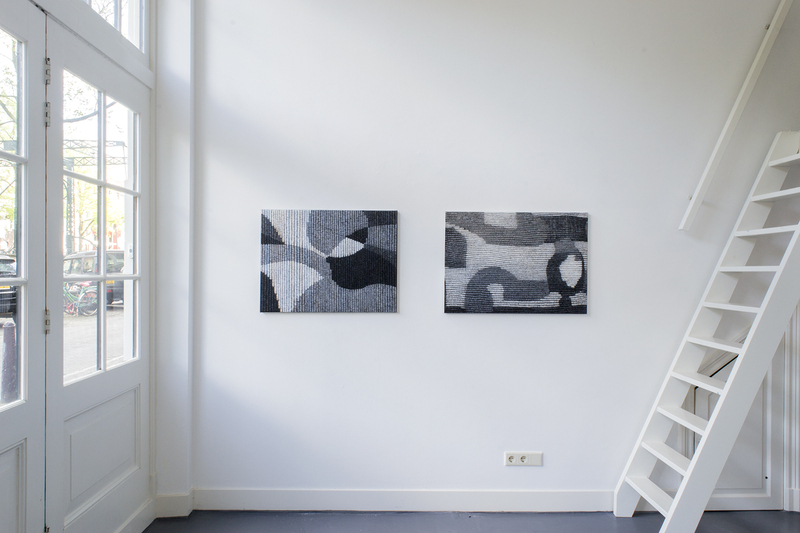 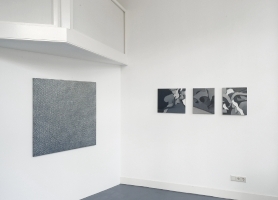 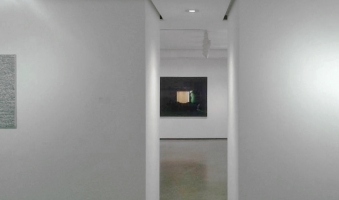 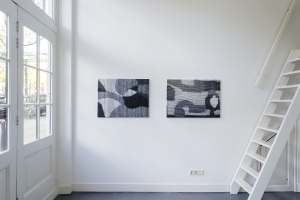 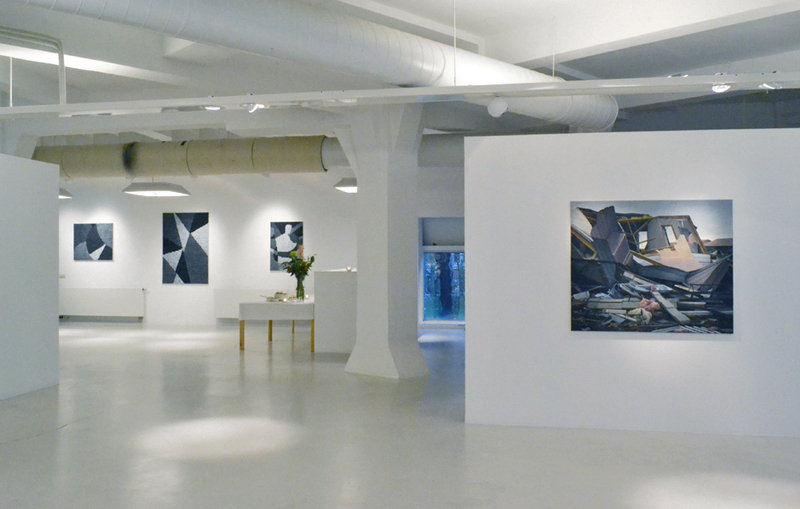 2015, Museum MORE, Gorssel, ‘Sharp Focus’, curated by Ype Koopmans, groupshow , 4 paintings. 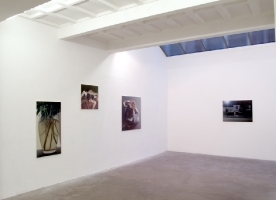 2015, Atelier Neerlandais, Paris, ‘Cherry Tomato Pony Rider’, curated by Norbert Fiddelers and Dirk Peerboom, groupshow, 3 paintings. 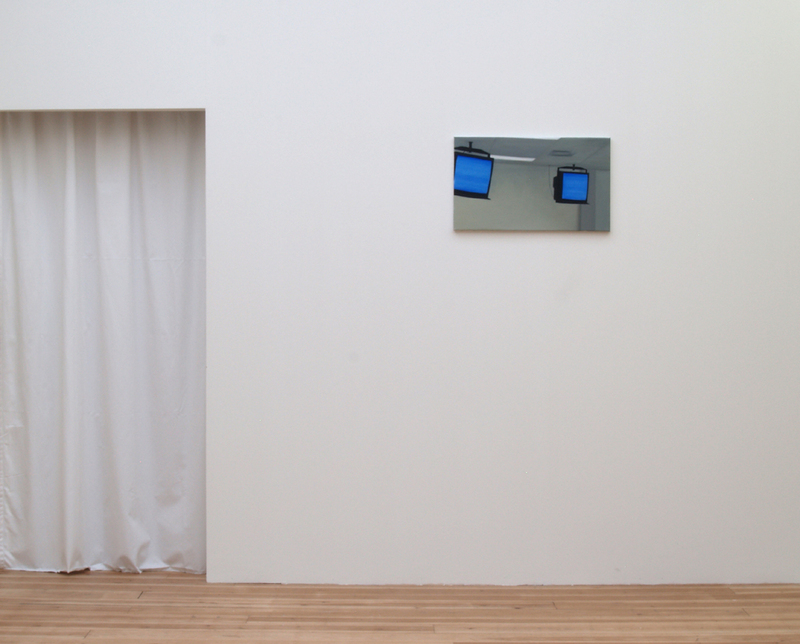 2015,Rosalux, Berlin, ‘Memories of the Digital Age’. 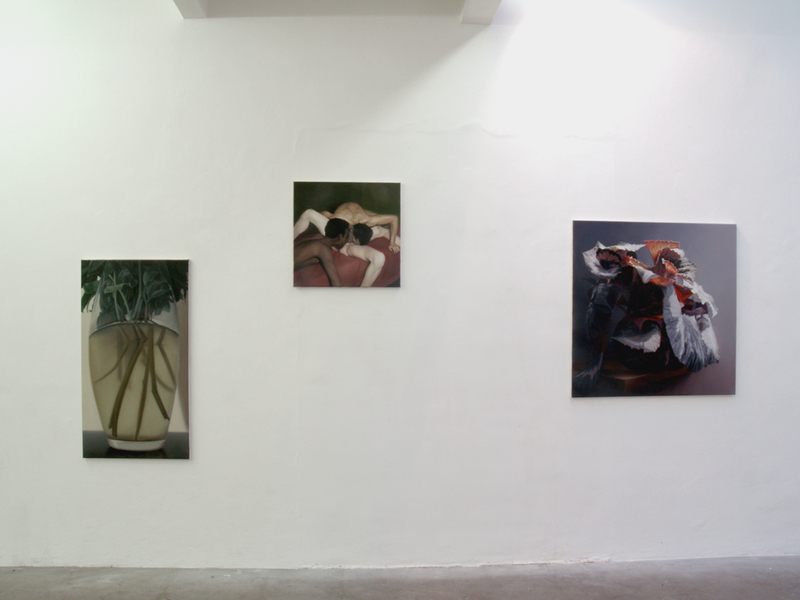 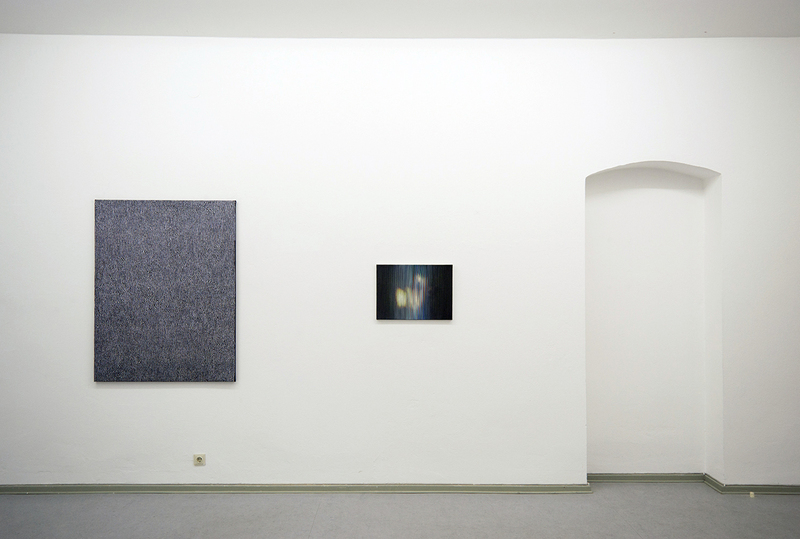 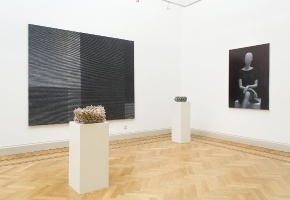 Together with Julia Muenstermann and John Hodany, 4 paintings. 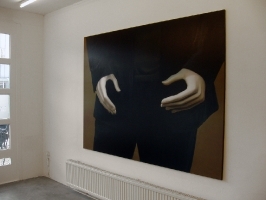 2015, Van Zijll Langhout/ Contemporary Art, Amsterdam, ‘Leftovers’, paintings. 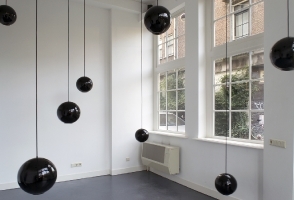 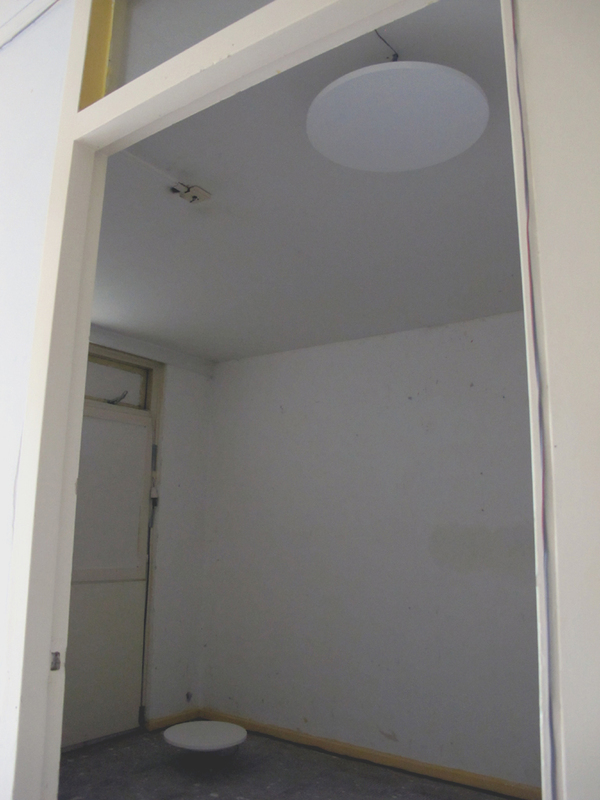 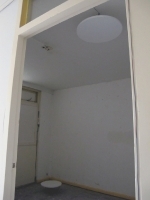 2014, Punt WG, Amsterdam, ‘Acousticals 2′, sound installation. 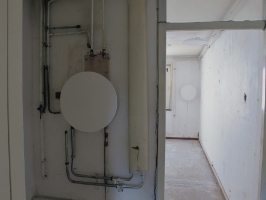 Look under sound installations to see video. 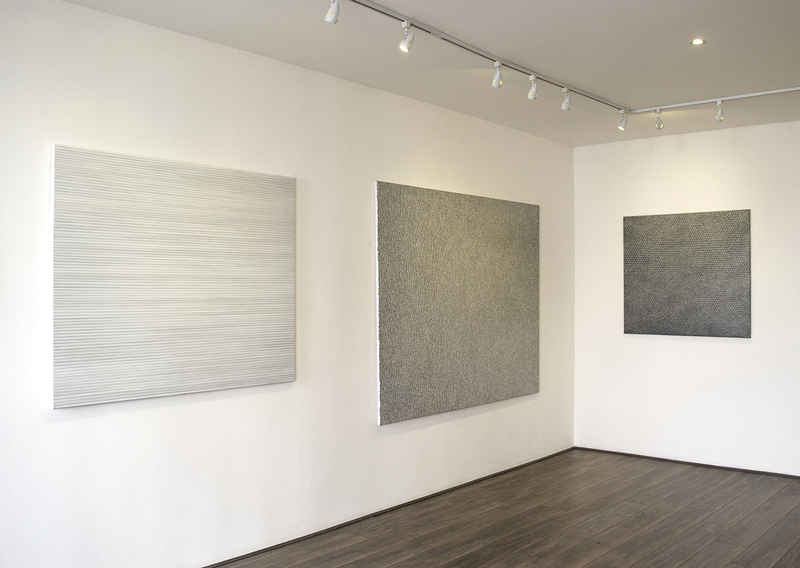 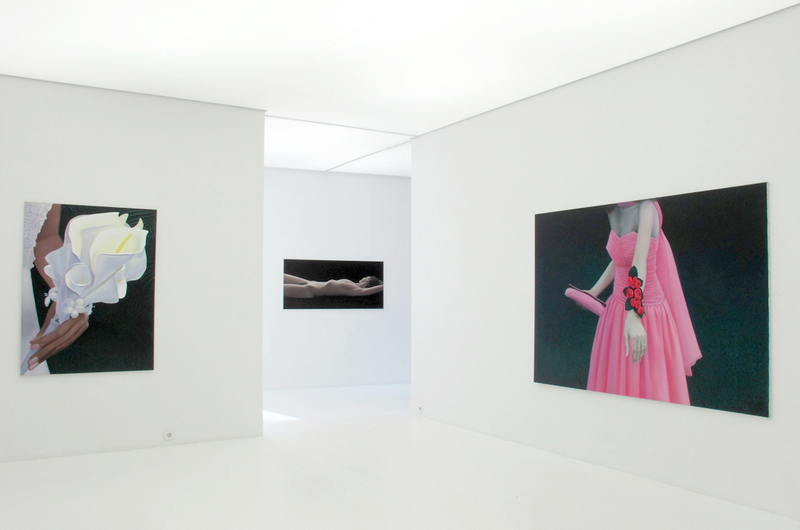 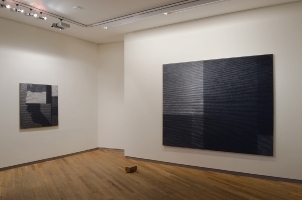 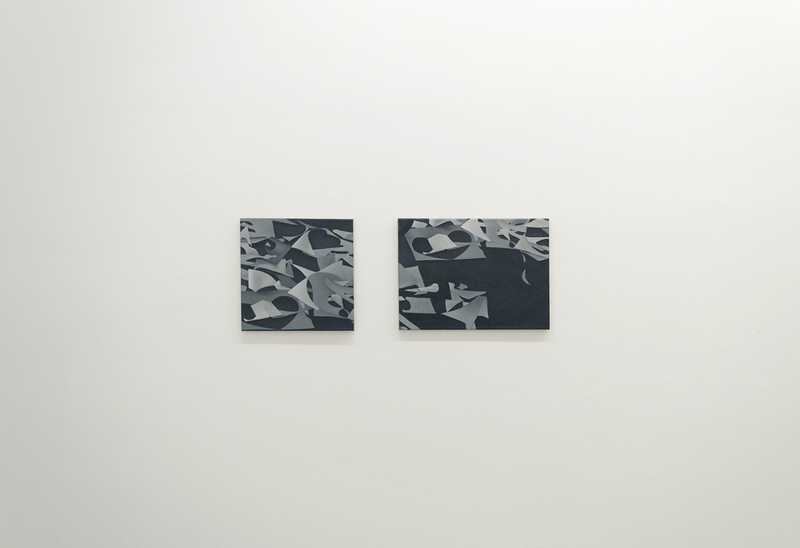 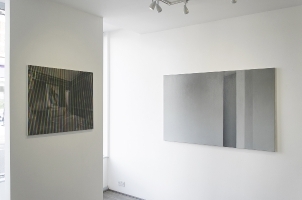 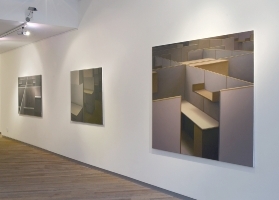 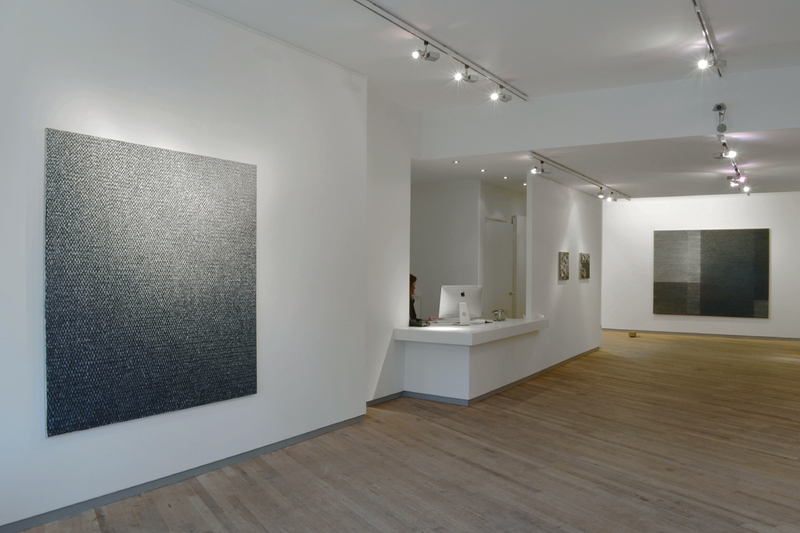 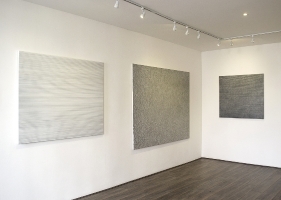 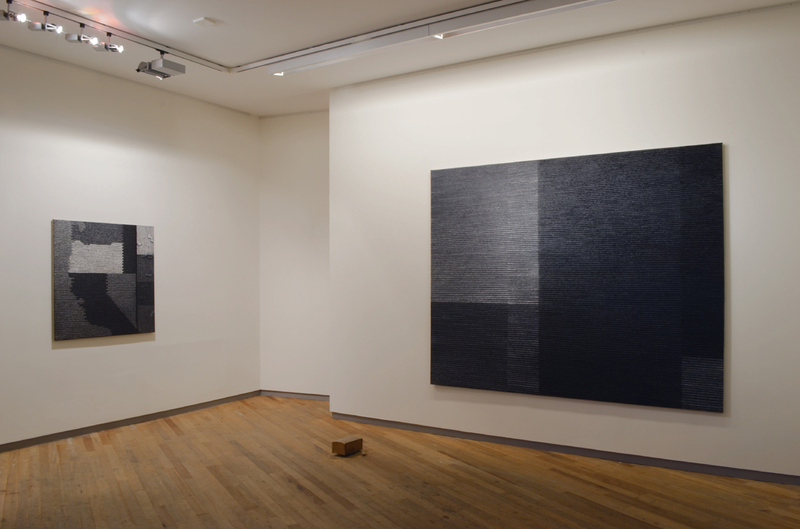 2013, Galerie Brandt, Amsterdam, ‘No Credits’, paintings. 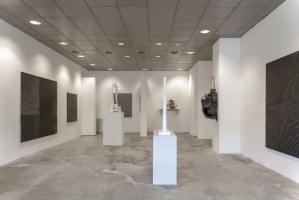 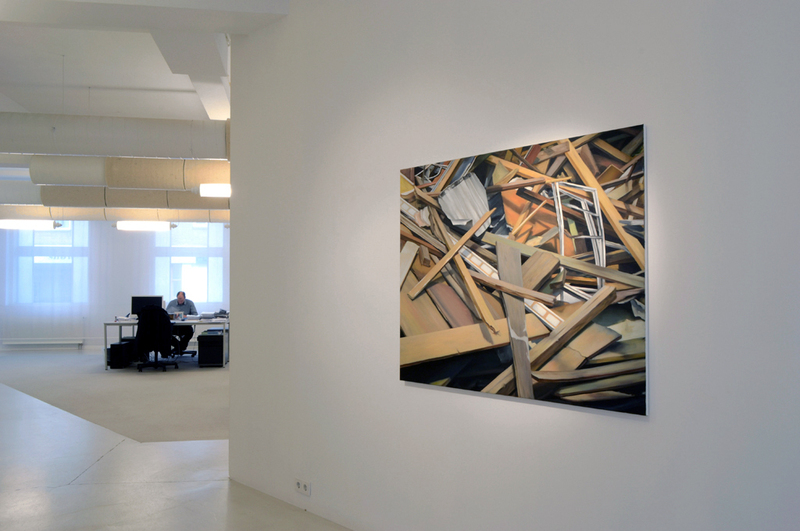 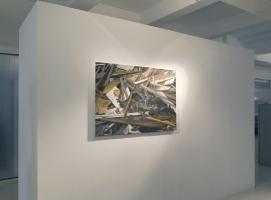 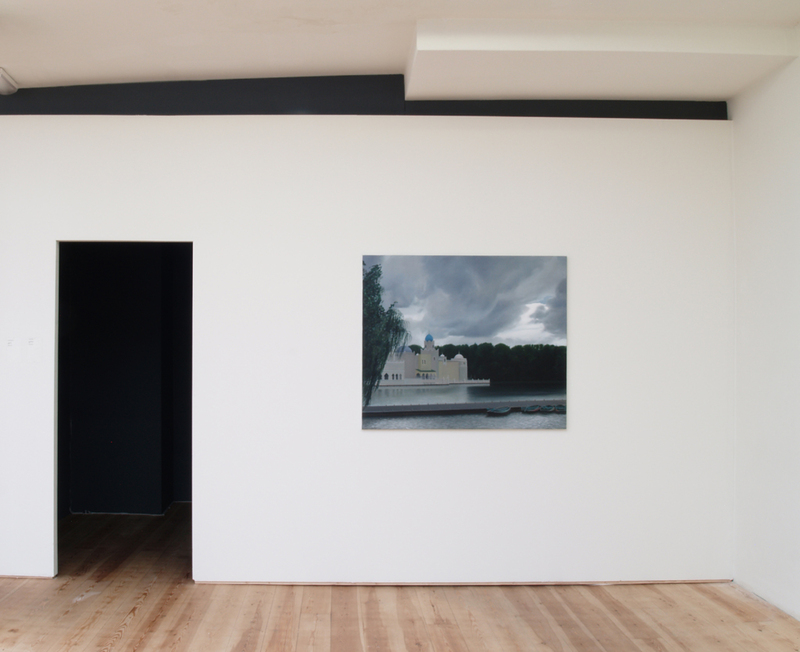 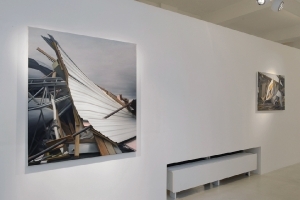 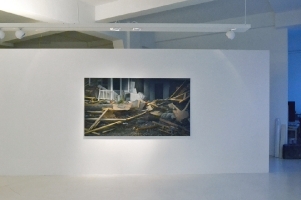 2012,Consort Architects/ Albus Lux, Rotterdam, ‘Ruin Remake’, together with Mark Hosking, paintings. 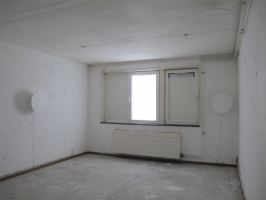 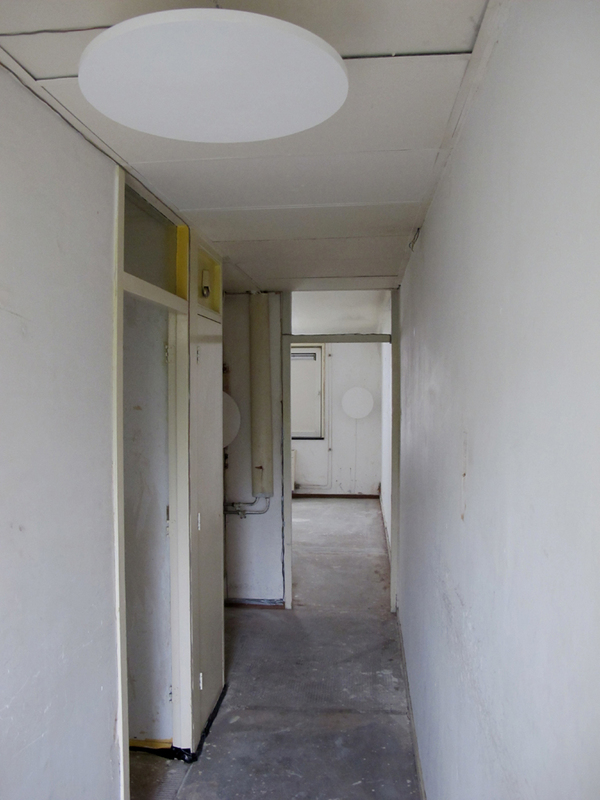 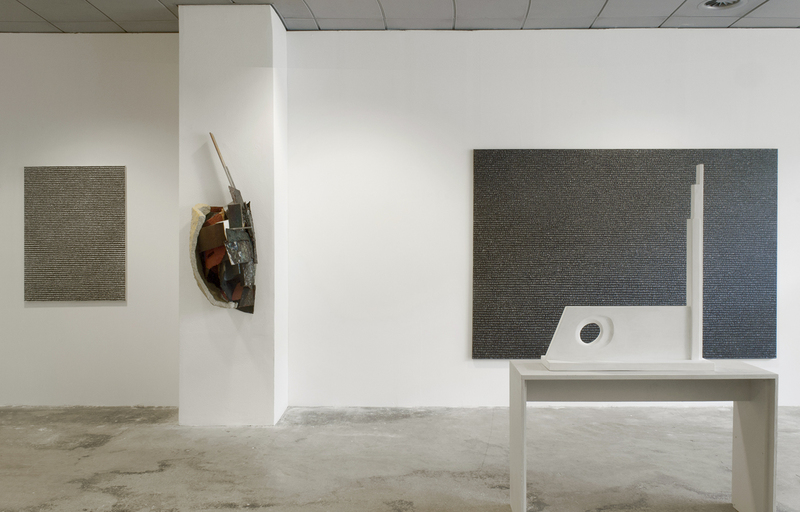 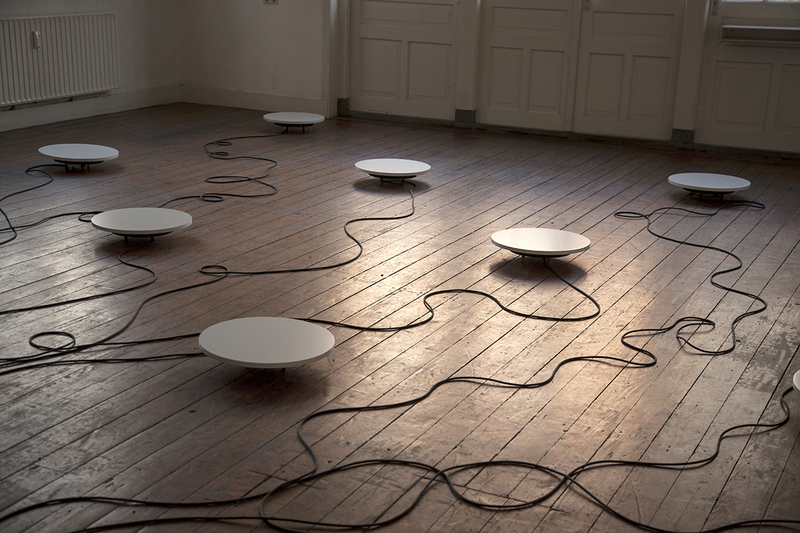 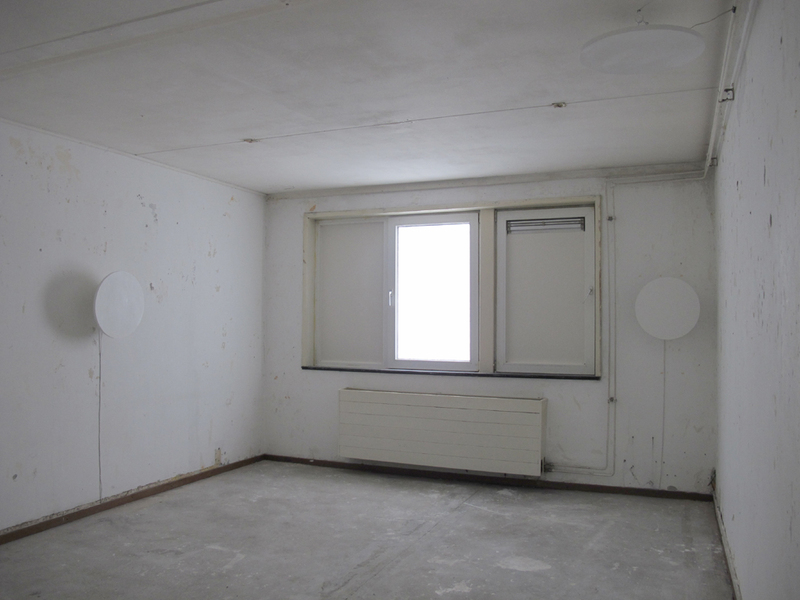 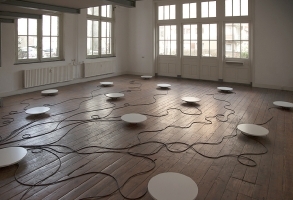 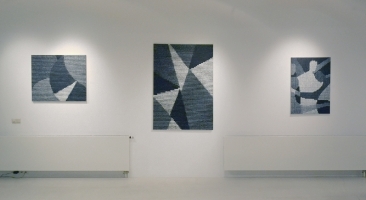 2011, Kunstgalerij, Purmerend, soundinstallation, curated by Bart van Esch, sound installation. 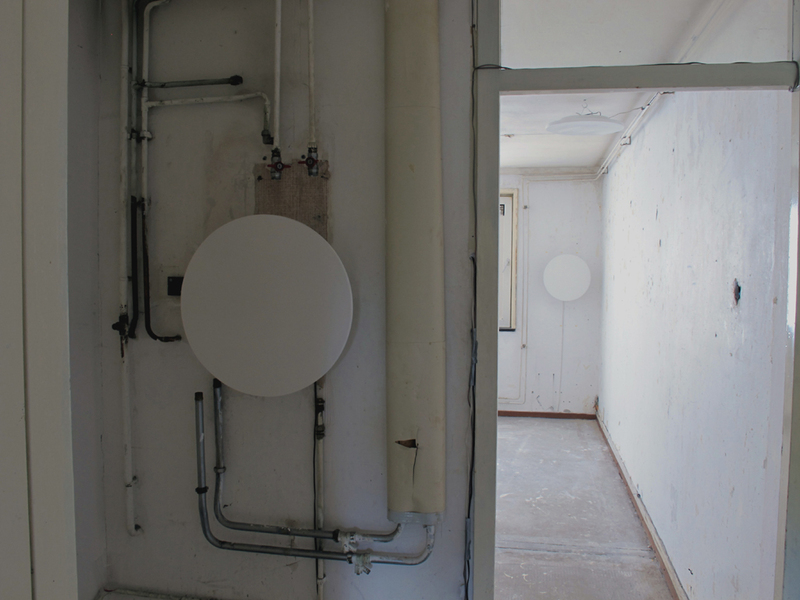 Look under sound installations to see video. 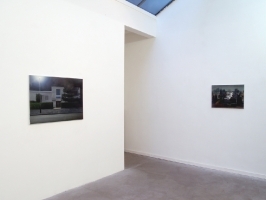 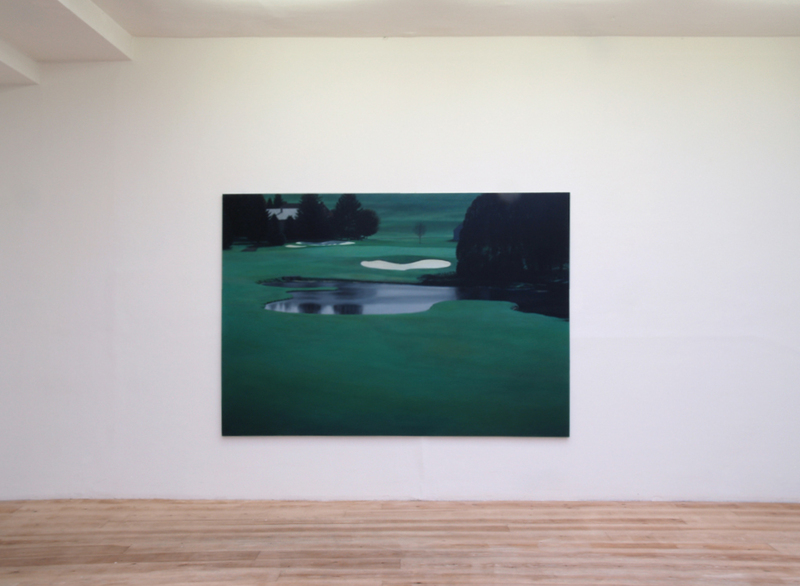 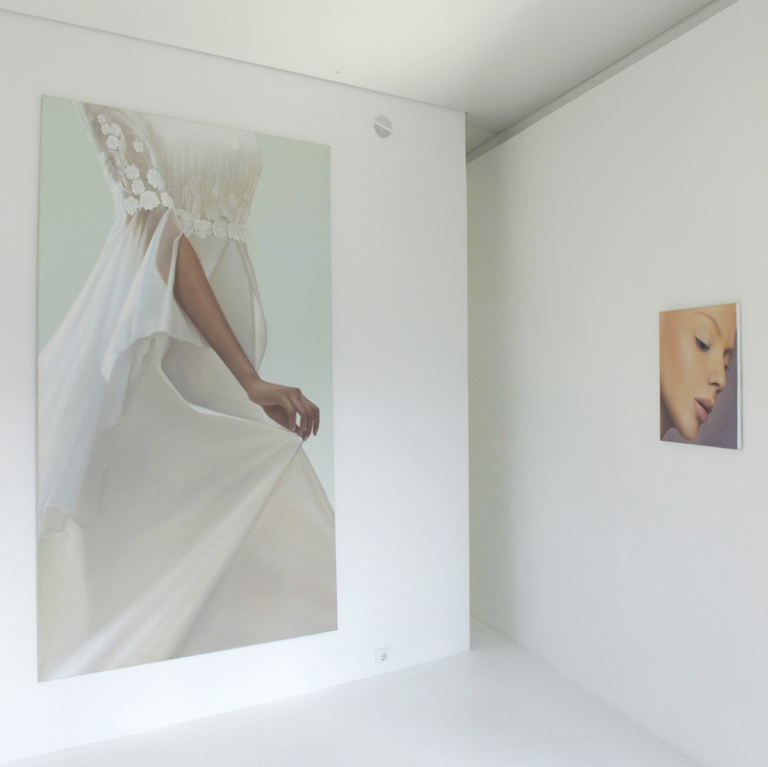 2010,Albus Lux, Roosendaal, ‘Tentation’, paintings. 2010,Van Zijll Langhout / Contemporary Art, Amsterdam, ’Souvenir’, paintings. 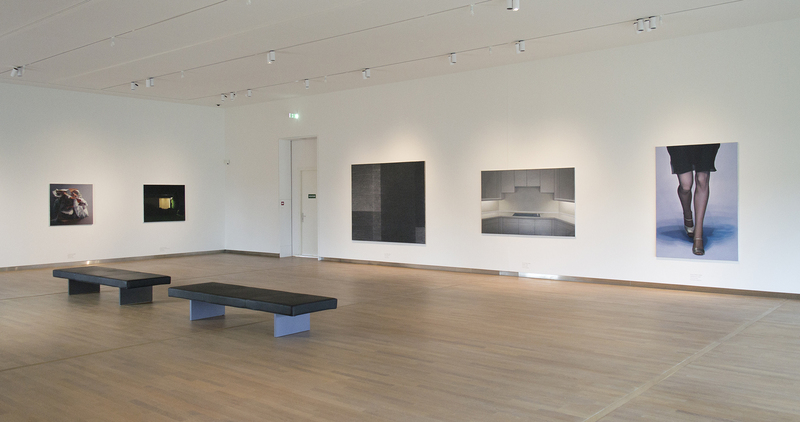 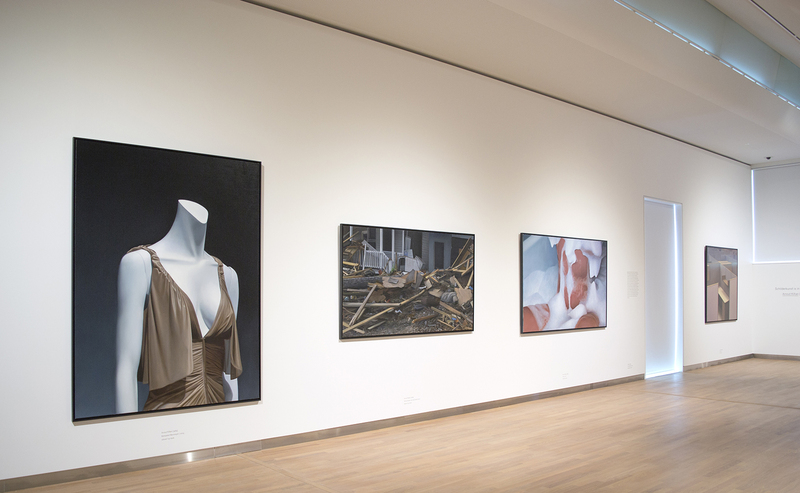 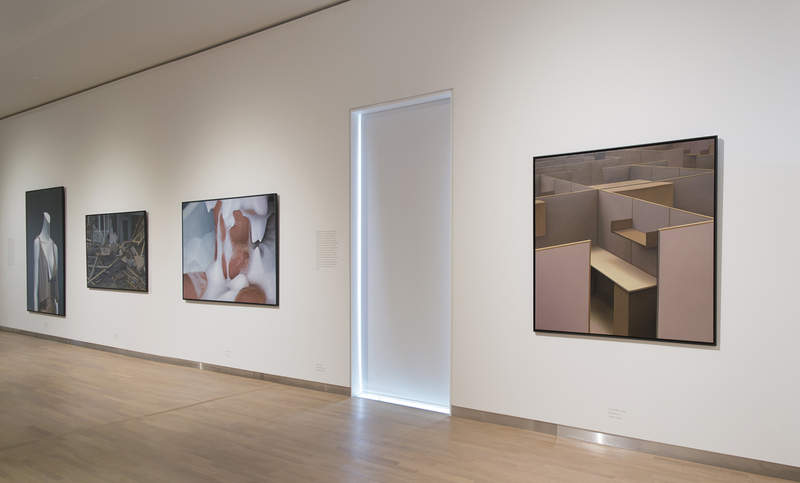 2008, Stedelijk Museum Buro, Amsterdam, ‘Beyond Paradise’, curated by Delphine Bedel and Ayako Yoshimura, together with Bik Van der Pol, Patricia Esquivias, Hans-Peter Feldmann, Mustafa Hulusi, Matthieu Laurette, Sascha Pohle, Lisl Ponger, Erkan Özgen & Sener Özmen, paintings. 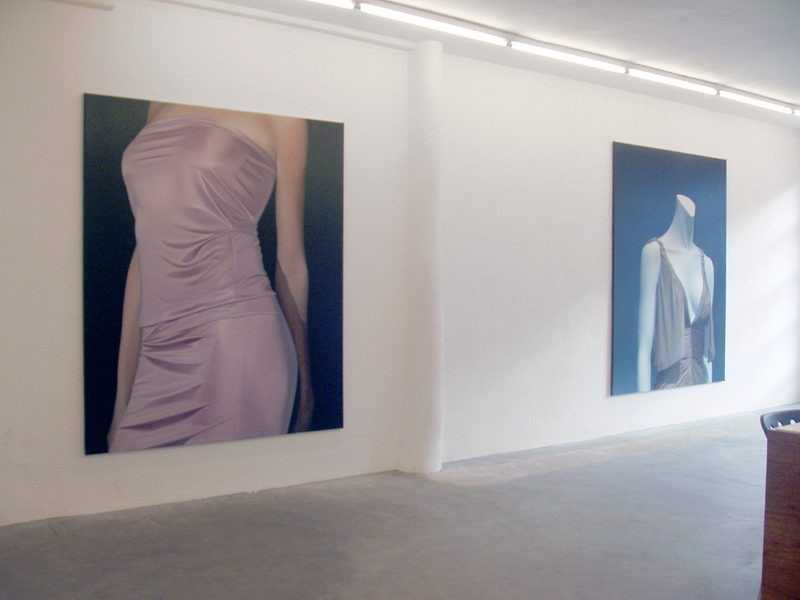 2006, Van Wijngaarden, Amsterdam, paintings. 2005, Van Wijngaarden, Amsterdam, ‘Window Shopping’, paintings. 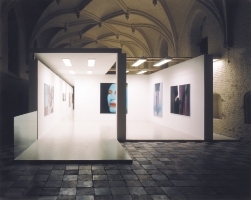 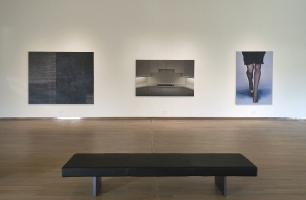 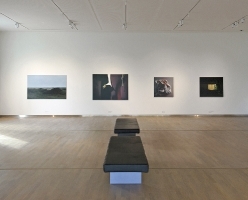 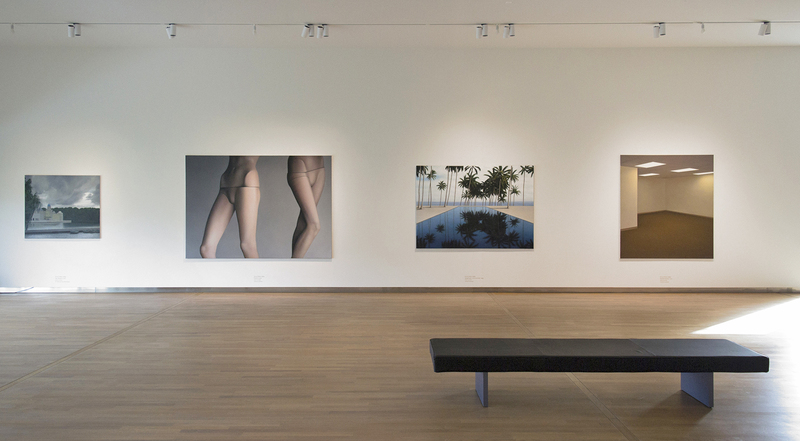 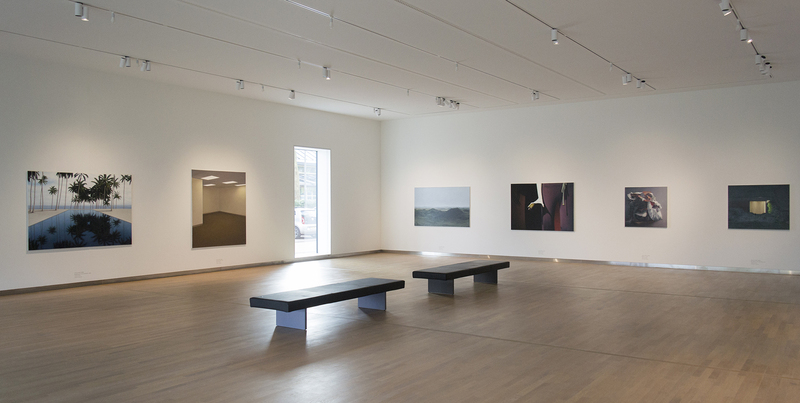 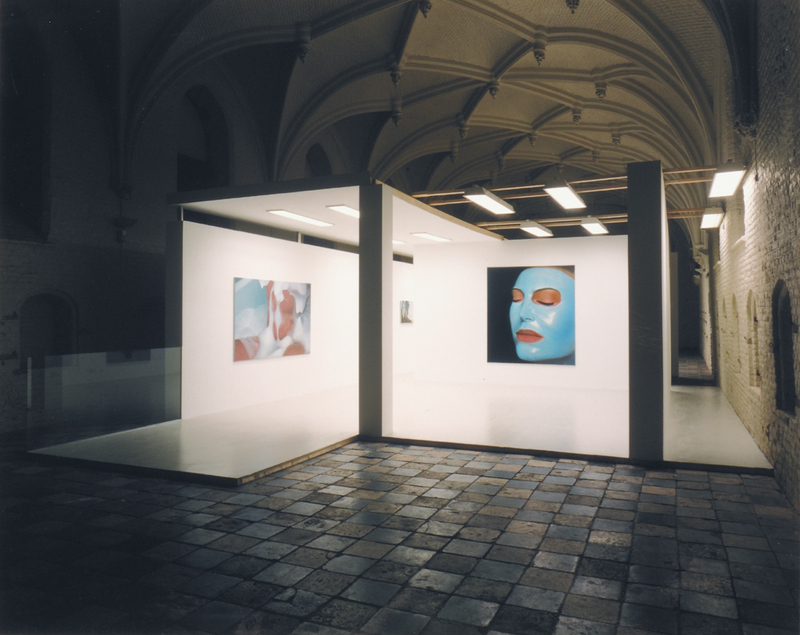 2002, De Vleeshal, Middelburg, ‘We’ll slide down the surface of things’, curated by Rutger Wolfson, together with Frank Bauer, Glen Reubsamen and Herman Verkerk, paintings.